As a full-service professional firm, we offer a broad range of solutions to businesses throughout Northeast Ohio, including certified public accounting, business consulting and IT services. 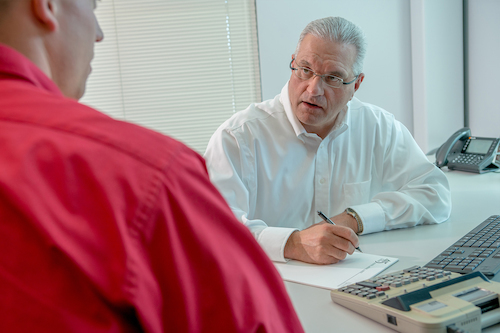 As your trusted advisor, we’ll work with you to navigate the financial landscape and achieve your business goals. Explore our services below. Keep your finances competitive and compliant. As the tax environment continues to evolve, you need a trusted team with experience and training to guide you through the complexities. As certified public accountants, we perform a variety of financial services for businesses and individuals including audits and assurance, tax preparation, retirement planning and succession planning. Make strategic decisions to grow your business. Our firm uses a relationship-based approach to gain a deep understanding of your operations. As CPAs and business advisors, our areas of expertise include: business valuation, forensic accounting, litigation support, mergers and acquisitions and succession planning. Let’s work together to achieve your business goals. 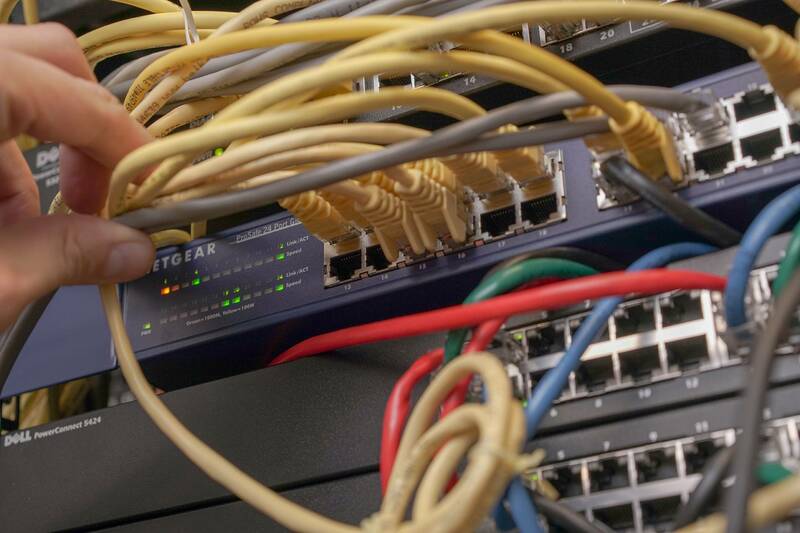 We keep your company connected. As the premier IT provider in our area, we offer outsourced, managed IT solutions for businesses throughout Northeast Ohio. As your technology partner, we proactively manage your IT environment with 24/7/365 monitoring, unlimited help desk support for your users and enterprise level cloud backups of your data — all in an effort so you spend your time focused on growing your business.